Saitama Stadium 2002 or just Saitama Stadium was built for the 2002 World Cup, and it hosted three group matches plus a semi final between Turkey and tournament winners Brazil. Urawa Red Diamonds are the home side. Purpose built to host matches of the 2002 World Cup, the stadium’s construction was complete a year ahead of schedule and thus officially opened on 1st October 2001. 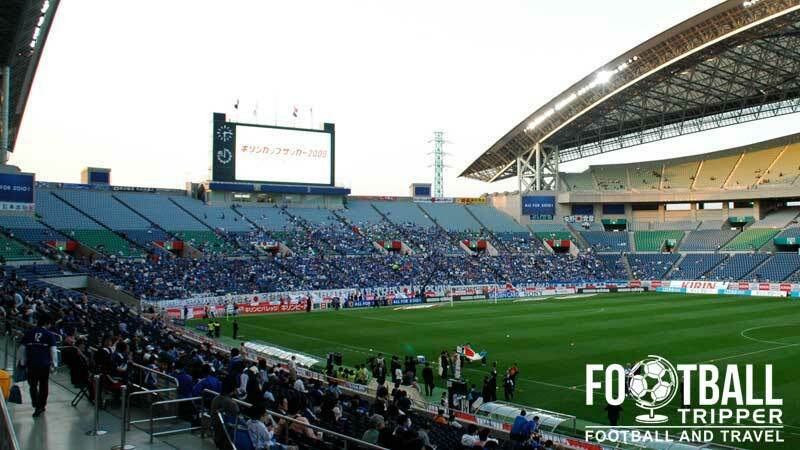 The inaugural match was held two weeks later on October 13th between Urawa Red Diamonds and Yokohama F. Marinos, with the 60,553 crowd in attendance already breaking previous attendance records of the J-League. 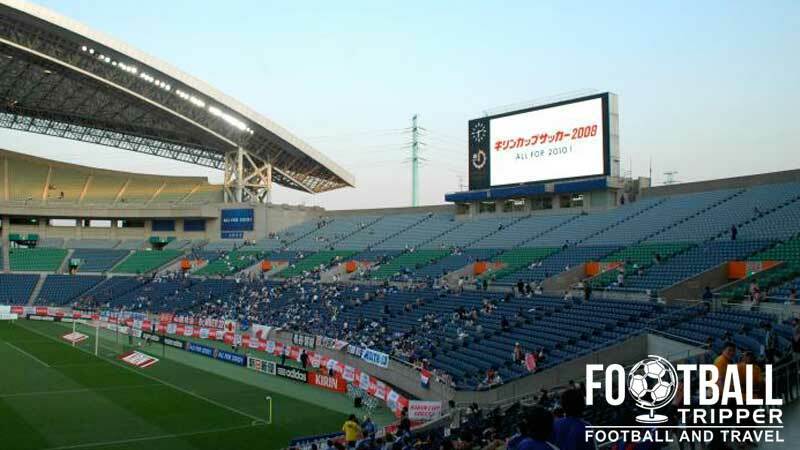 For the 2002 World Cup, the stadium housed four matches in total including Japan’s first match of the tournament against Belgium. As there were 10 other Japanese venues used for the tournament, and 10 further Korean Ones, each ground held comparatively less matches on average per tournament than normal. The two other group matches held featured England v Sweden which resulted in a 1-1 draw, and Cameroon v Saudi Arabia which the African side won 1 nil. The highest profile match hosted by Saitama Stadium was undoubtedly the semi-final between Brazil and Turkey. Inter Milan superstar Ronaldo scored the only goal of the game, to send the eventual Champions through to the final. 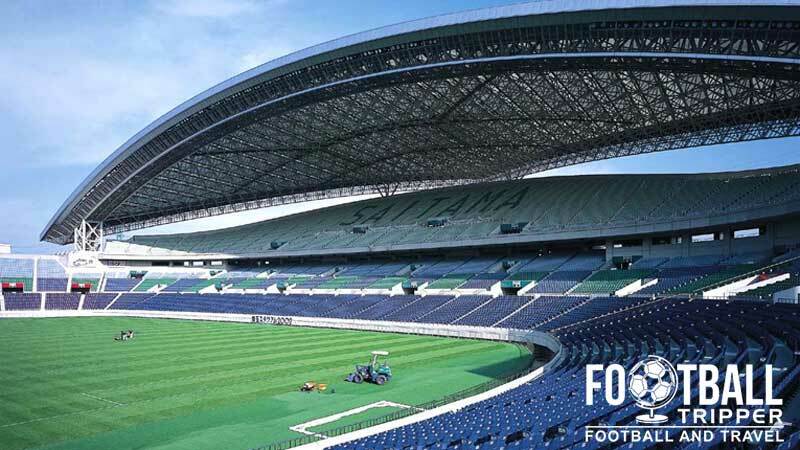 The stadium’s to this day continues to show off its international pedigree by hosting qualification matches of the Japanese National Team for every subsequent World Cup. 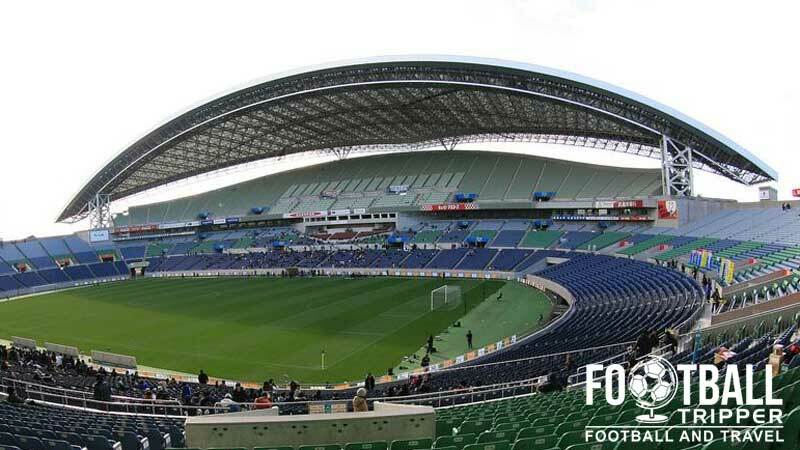 With no intrusive athletics track, it is one of the most popular football grounds in the country, more so than the larger International Stadium in Yokohama. As for club football it has continued to be the home ground of Urawa Red Diamonds since opening in 2001, and has provided the springboard for the team to win the AFC Champions League in 2007. Saitama Stadium also hosted matches of their rivals Omiya Ardija between 2005 and 2007 whilst Omiya Park Stadium was expanded. Saitama Stadium consists of the following four stands: North, East, South and West.